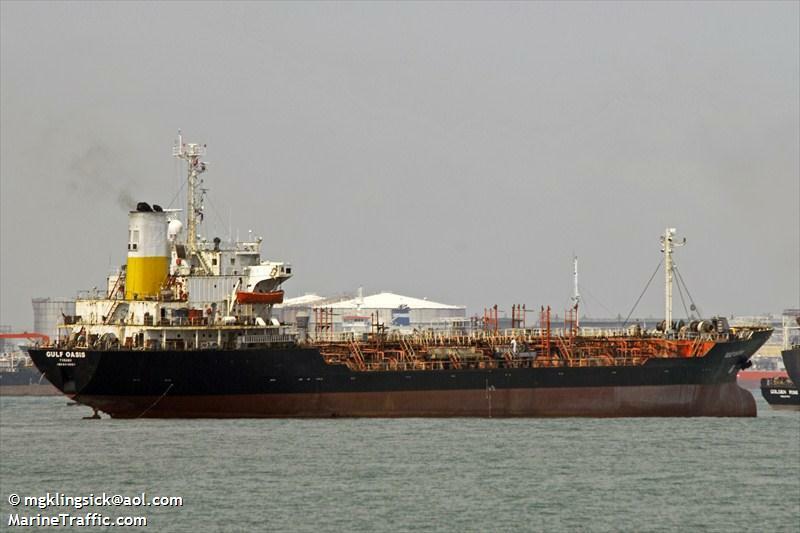 The 115 meter long, 7544 dwt tanker Gulf Oasis became disabled in the Arabian Sea near Pakistan. The tanker loaded with vegetable oil was en route to Sharjah, UAE from Sri Lanka when it suffered engine failure. The crew were unable to restart the engines and requested assistance. 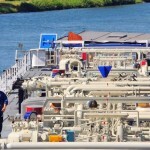 Authorities dispatched a tug from Port Quasim which took the tanker under tow back to Port Quasim. No reports of injuries, damage or pollution released. 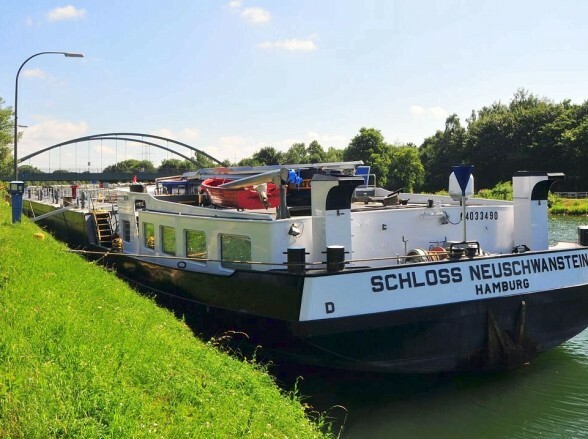 The 73 meter long self propelled tanker Schloss Neuschwanste allided with a railway bridge over the Wesel-Datteln channel near Wesel, Germany. 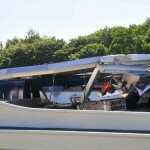 The tanker struck the bridge destroying the wheelhouse. The Schloss Neuschwanste proceeded forward until it collided with two other vessels moored nearby. The master of the Schloss Neuschwanste was seriously injured and taken to hospital. Traffic on the railway bridge was temporarily halted until it could be inspected for damage. 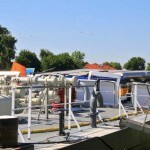 Reports state the damage to the Schloss Neuschwanste has disabled the vessel, but the cargo of butane had not leaked. 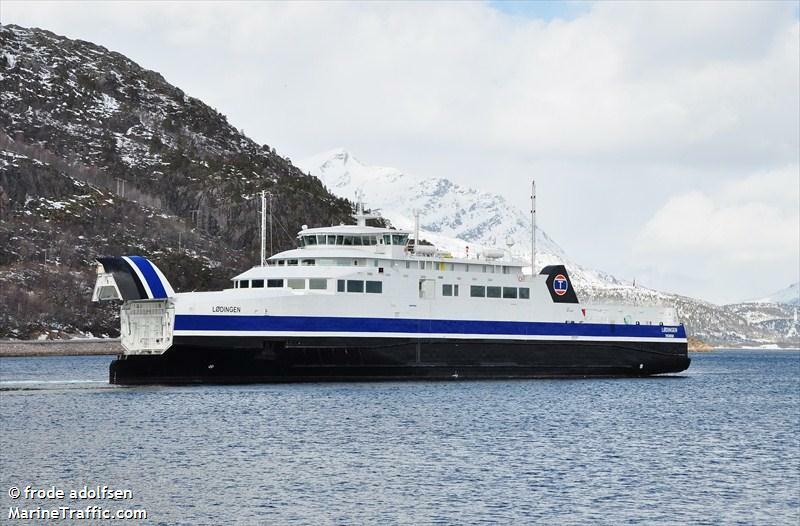 The 93 meter long, 650 dwt ro-ro ferry Lodingen went aground at Bodø, Norway. The ferry had suffered a technical fault with it’s engine when it was approaching the pier. The crew steered the vessel towards a beach area where the vessel was intentionally grounded rather than strike the pier. No reports of injuries to the crew or 55 passengers on board. Reports state the ferry has had prior breakdowns this year. In June, the ferry suffered engine failure leaving from Bodø and remained adrift for an hour before the crew was able to get the engine back up and running. No further details reported.